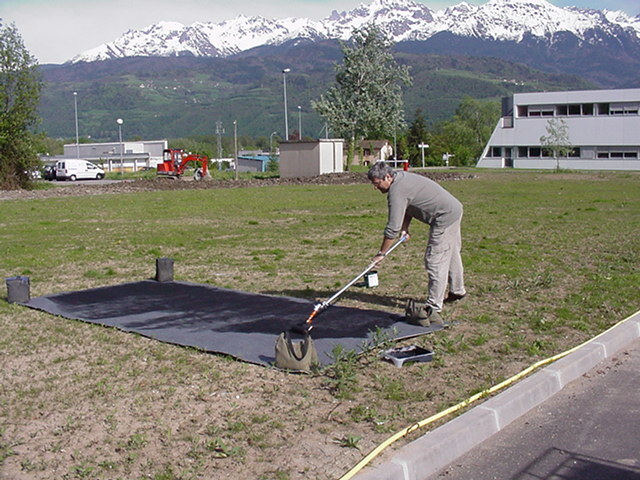 “Recherche en marche”, film r�alis� pour l'exposition “L'Homme en marche” qui s'est tenue en 2003 au Mus�um d'Histoire Naturelle de Grenoble / (only in french). 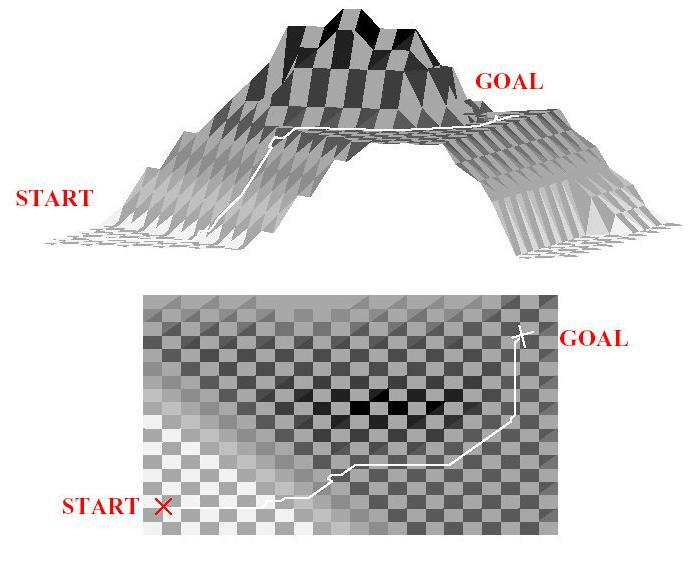 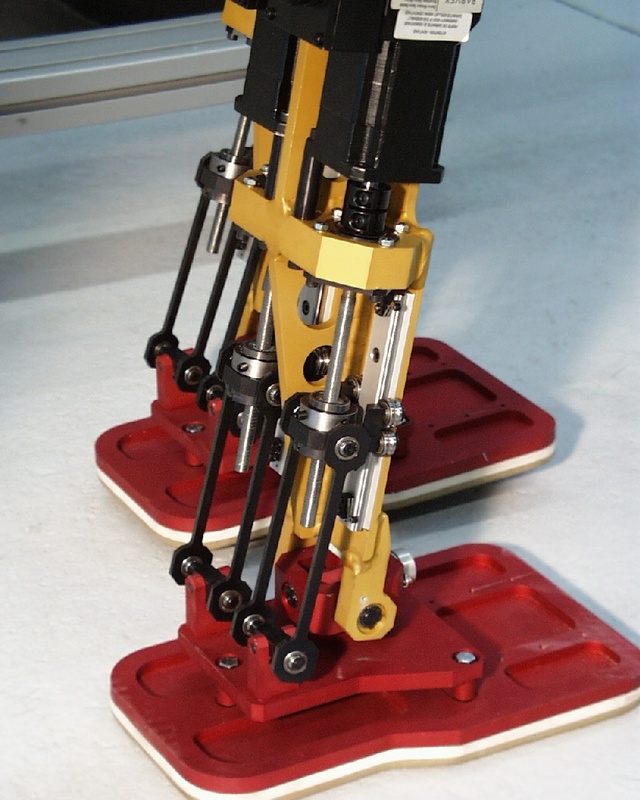 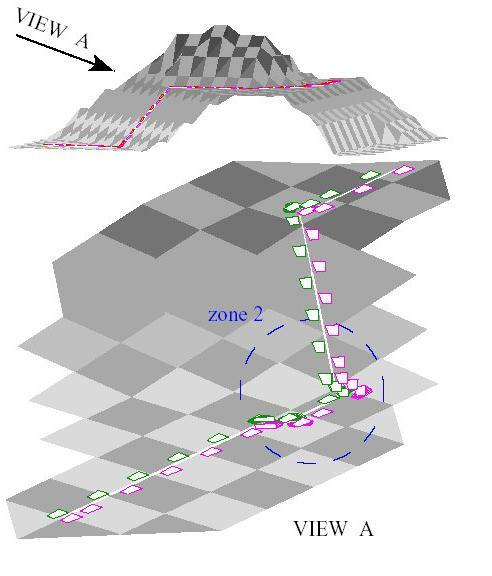 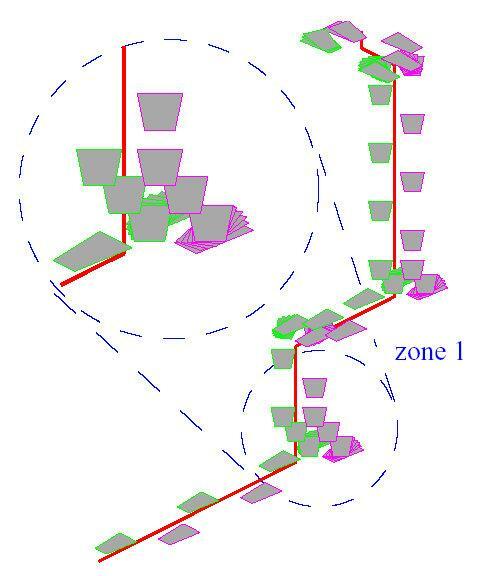 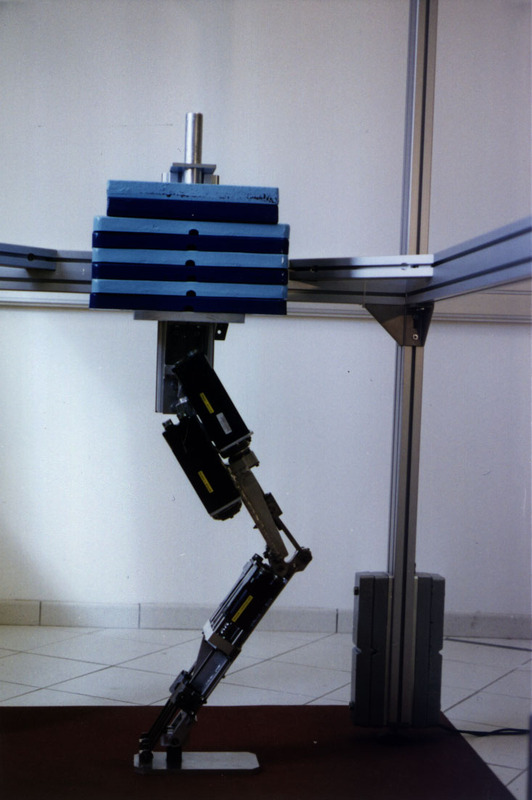 deux choix de r�partition des forces de contact entre les pieds, l'un robuste aux perturbations, l'autre non (interrompue lorque la loi de commande diverge) / two choices of repartition of the contact forces between the feet, one robust to perturbations, the other not (interrupted when the control law diverges). 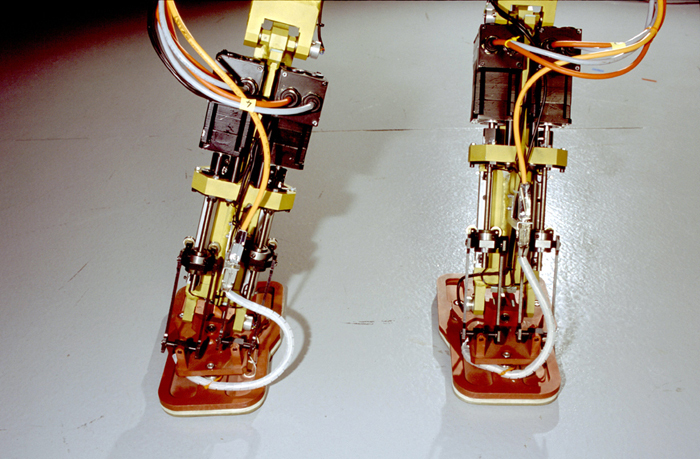 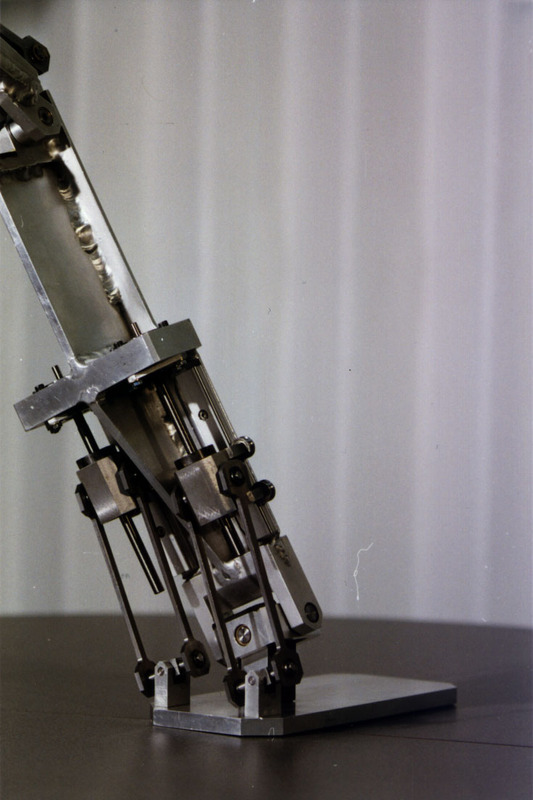 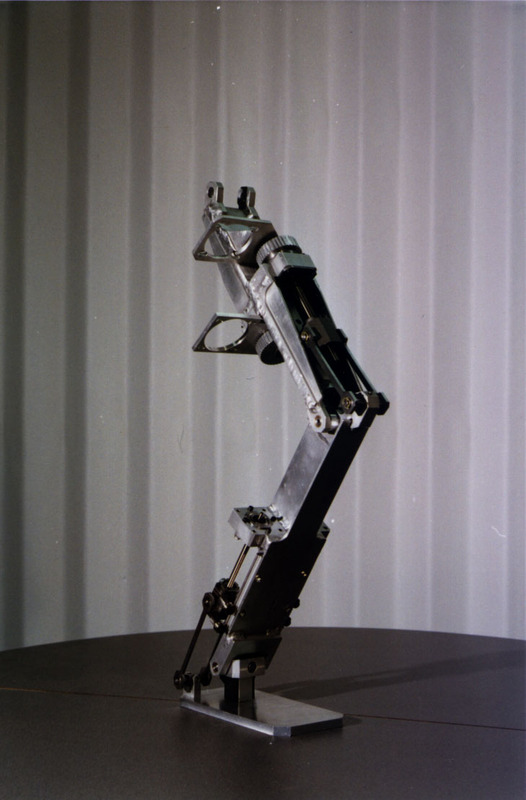 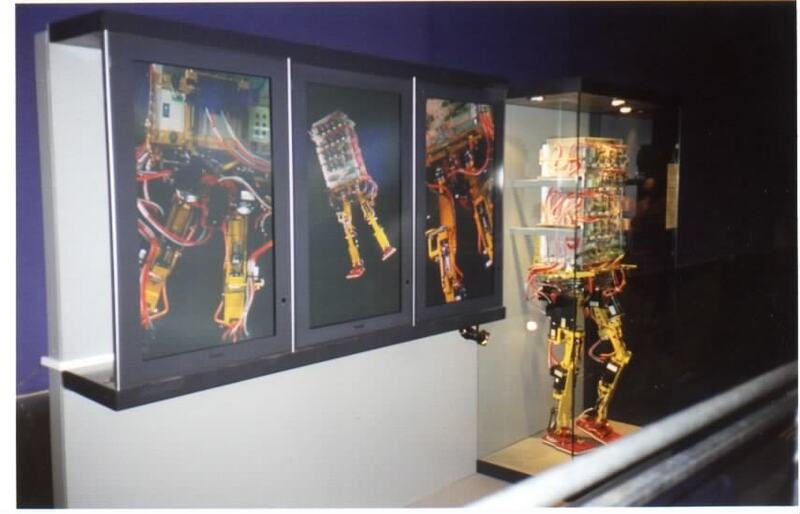 Du 1er juin au 31 octobre 2000, le robot BIP a �t� pr�sent au coeur du Pavillon Fran�ais de l'Exposition Universelle Expo2000 � Hannovre, tissant le lien entre mouvement et technologie. 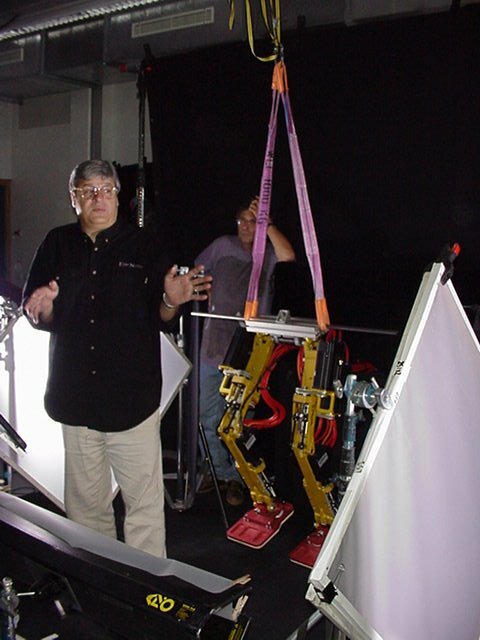 Un film a �t� r�alis� � cette occasion, dont voici les coulisses. 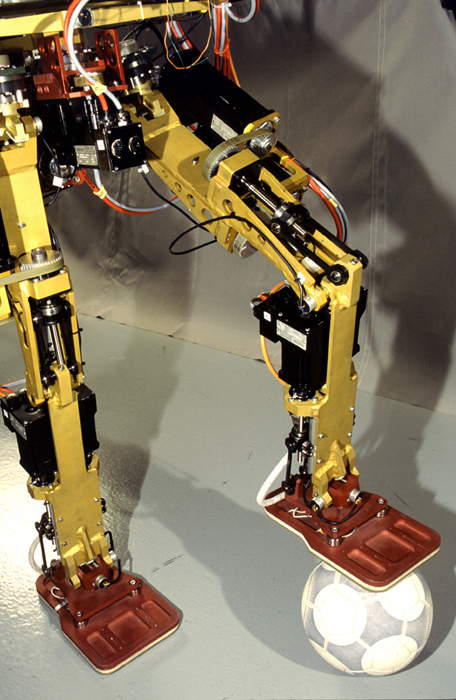 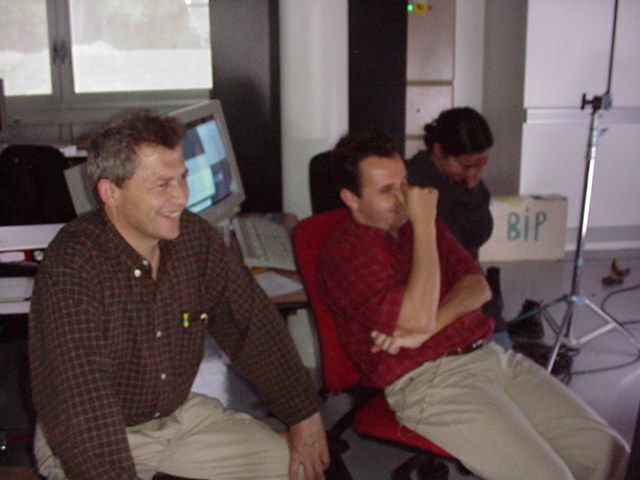 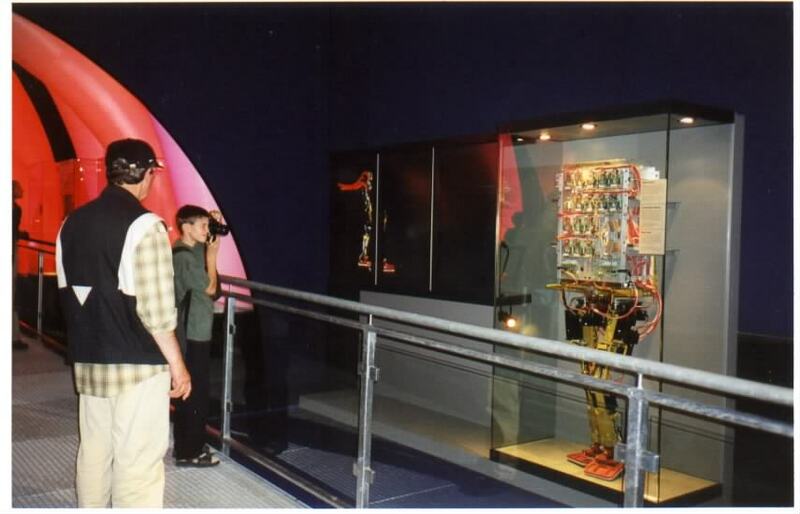 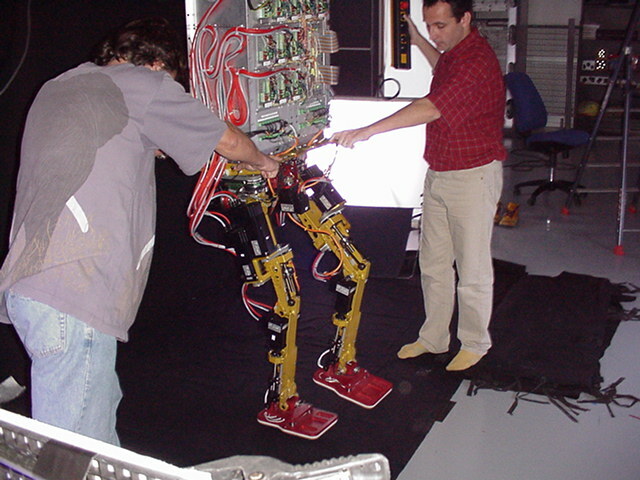 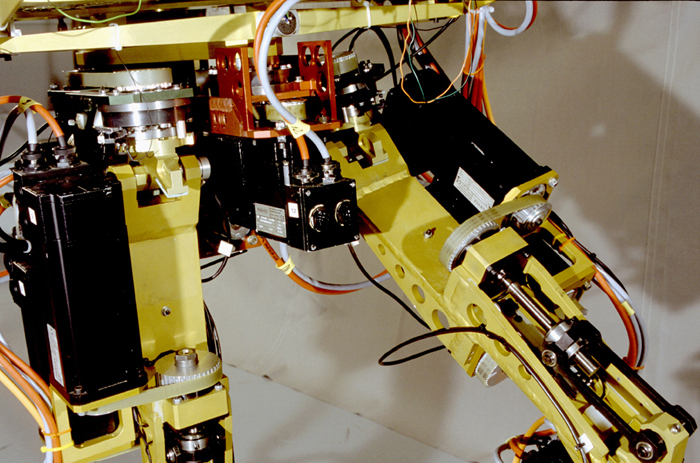 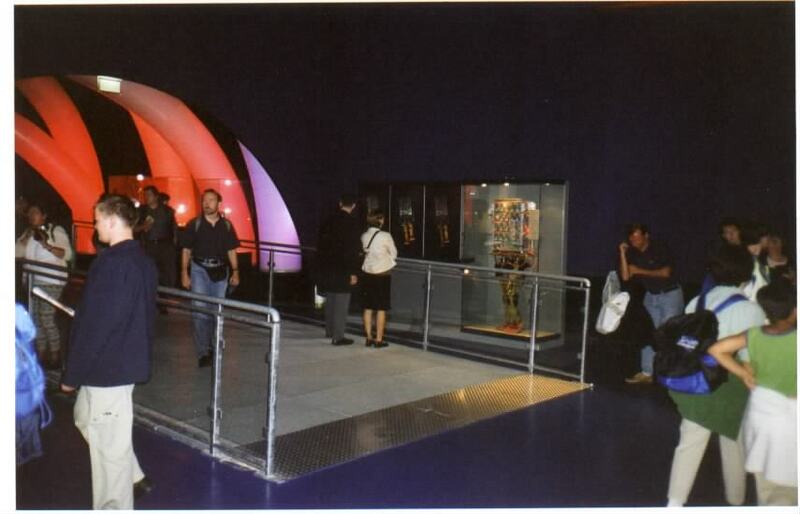 From the 1st of june to the 31st of october 2000, the BIP robot has been at the heart of the French Pavilion of the Expo2000 World Fair in Hannover. 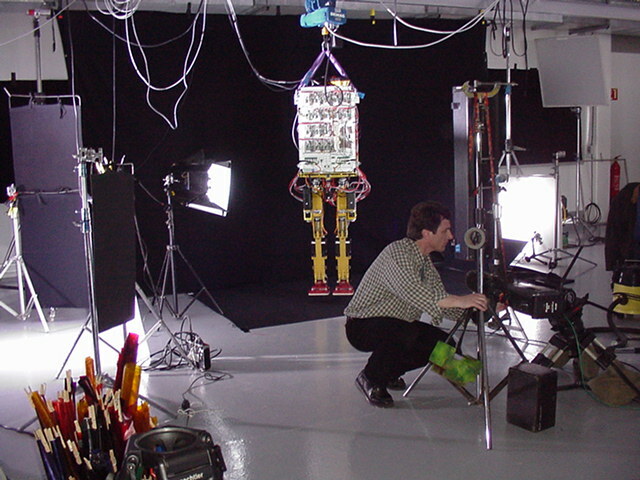 A movie has been shot for this occasion, and here are some images of the making-of. 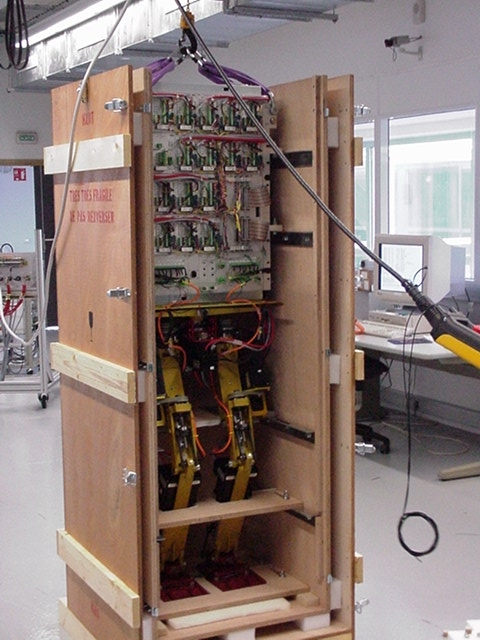 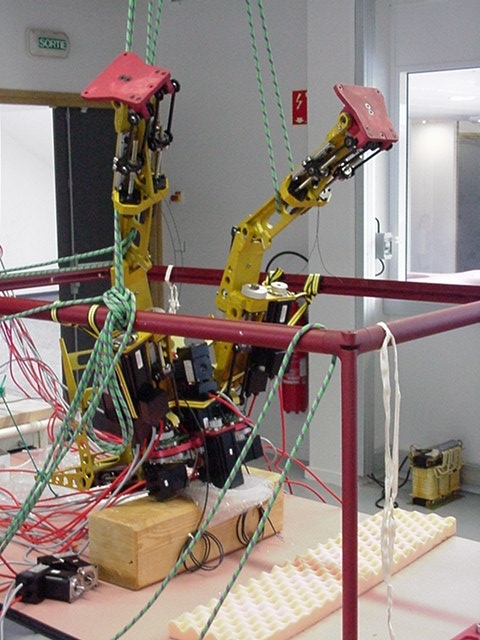 autres photos du robot BIP / other photos of the BIP robot.